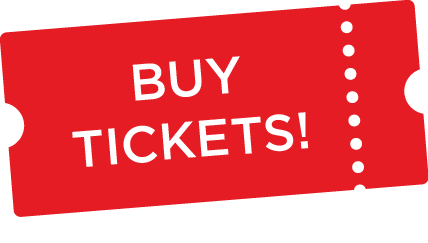 The 2019 Dog Lovers Show will return on Saturday 3 and Sunday 4 August and discount Tickets are ON-SALE NOW - just click on the red BUY TICKETS button to fetch your tickets now! 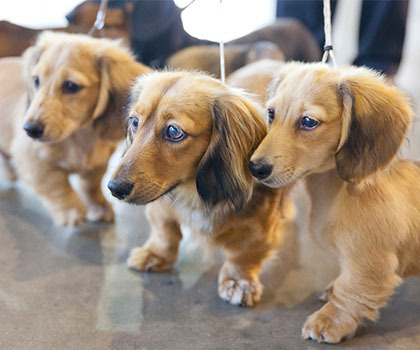 The 2019 Dog Lovers Show will return on Saturday 3 and Sunday 4 August and discounted Tickets are ON-SALE NOW – just click on the red BUY TICKETS button to fetch your tickets now! ‘Like’ us on Facebook, ‘Follow’ us on Instagram & Twitter and sign up to our mailing list on our home page for regular updates when tickets are on sales!